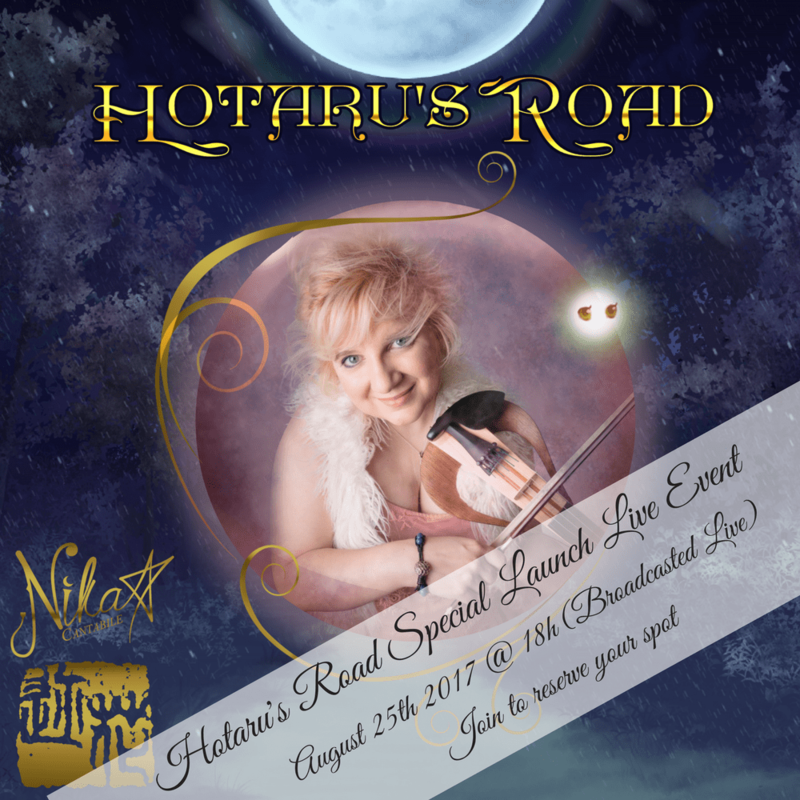 Discover the first opus of the album series, in a nice intimate ambiance on a Facebook Private Live Concert Event, spend the night in great company and get a special surprise digital gift from Nika. I wanna join the live broadcast! Here for more excerpts from "HOTARU'S ROAD"